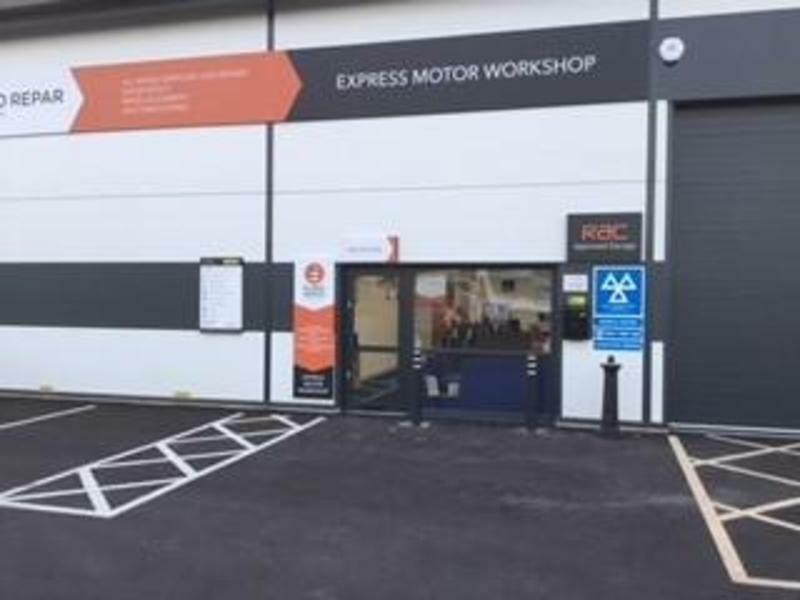 At Express Motor Workshop, we provide a comprehensive range of car services. 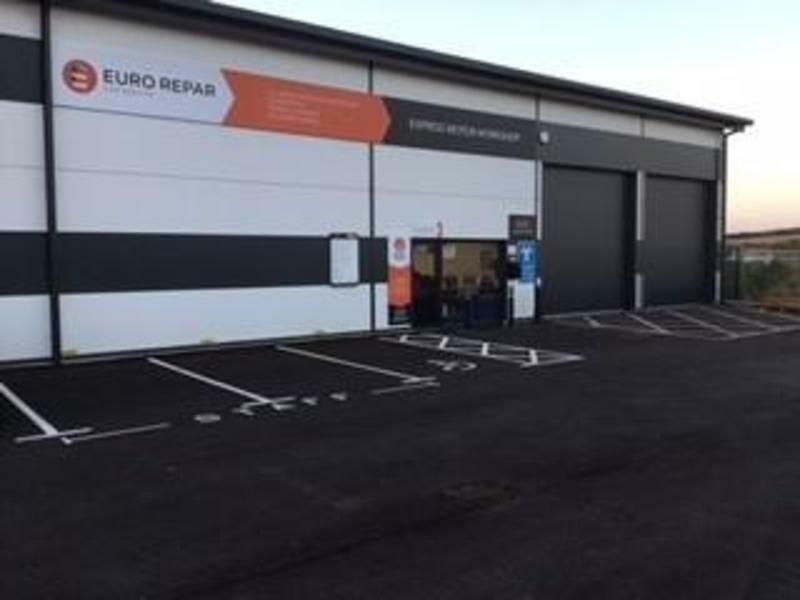 We offer everything from MOT testing and mechanical repairs, to servicing and maintenance. We work with all makes and models of cars, and our customer service is unmatched. 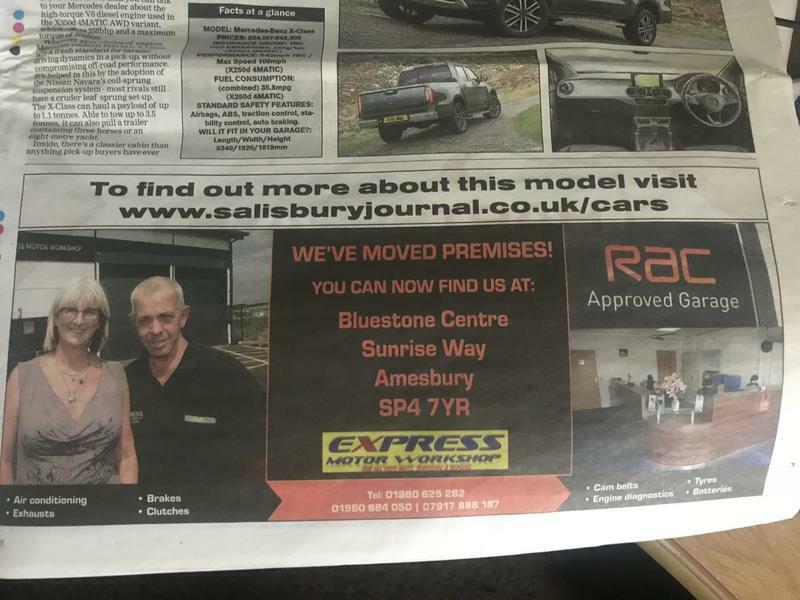 Ensure you and the other passengers in your car are safe, with regular and routine MOT tests in Amesbury and Salisbury. We are happy to carry out all aspects of engine diagnostics for vehicles of all makes and model, please don't hesitate to contact us today. 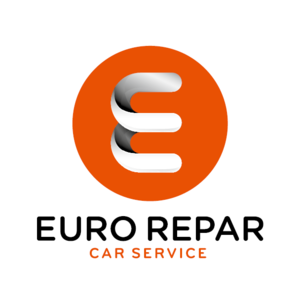 For professional car maintenance and car repairs, get in touch with us today.